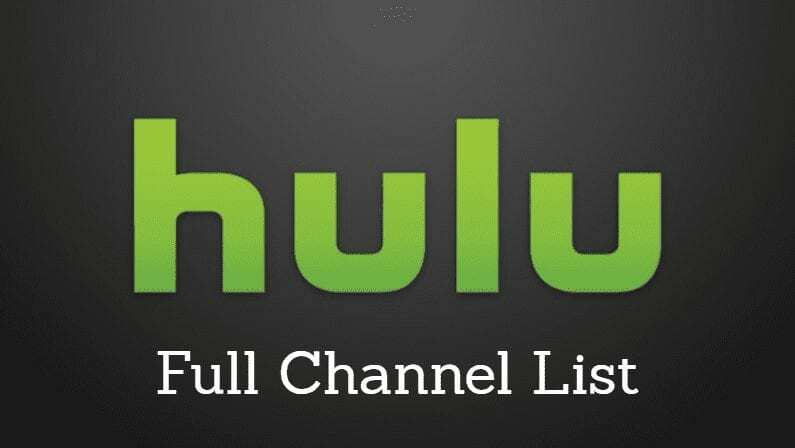 Thanks to a recent deal, Hulu will be the sole streaming home for all new films released by Magnolia Pictures. If you’re not familiar with the studio, they’re the ones behind Oscar-winning flicks Blackfish, Food Inc., Man on Wire, and The Queen of Versailles. This deal comes after a three year deal between Netflix and Magnolia expired in 2016, so many of Magnolia’s current titles can be found there now. 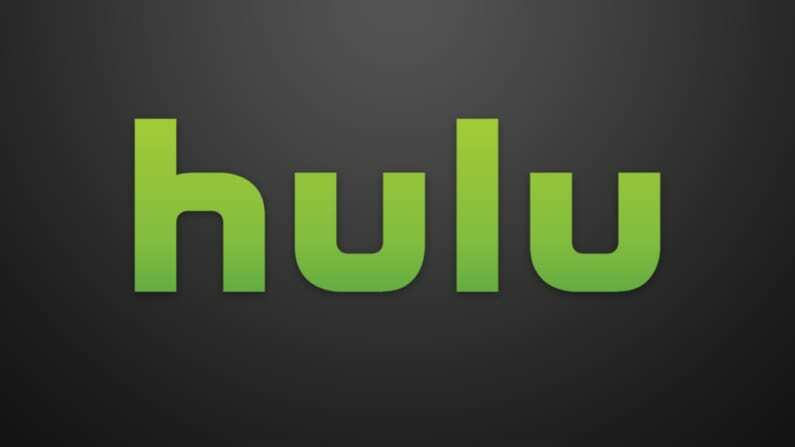 But later this year, those films and all upcoming films will only be found on Hulu. The first films that are a part of this deal should start streaming sometime in the fall of 2017.